Dr. Monte Murphy is a graduate of UAA School of Optometry and is a founding partner of Primary Eyecare Associates. He has served his patients in the middle GA area since 1995. Dr. Murphy has served in the past as District 6 GOA President as well as Vice President. 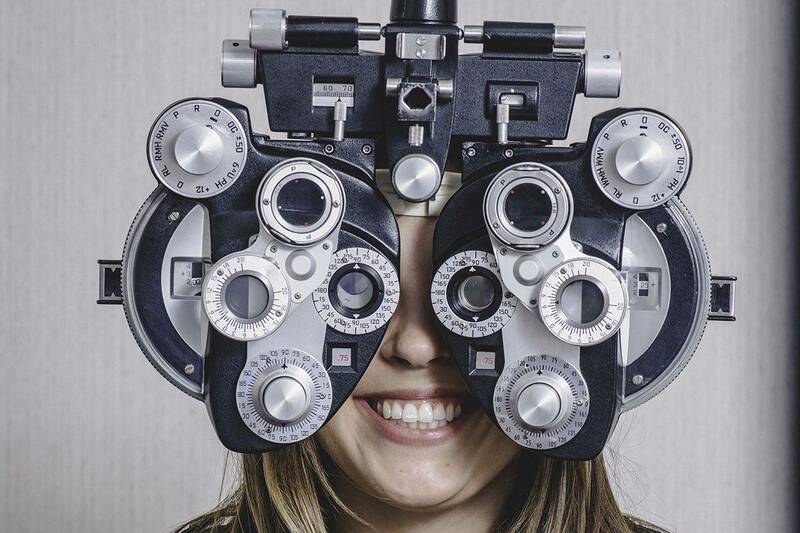 He has mentored several Optometrists who are now practicing in GA.
Dr. Murphy is proud of a friendly and professional staff that represents the level of Eyecare where comprehensive eye health is as much a priority as good value with glasses and contact lens products. Dr. Murphy is proud to have a wife, Luann, who lets him spend the time he needs to be involved both at work and in community service. He is a strong supporter of the Middle GA Down Syndrome Society and Middle GA Buddy Walk for Down Syndrome. Dr. Murphy has 3 children. Dr. Murphy currently sees patients in both offices. Click location to Book an Exam!